Textile yarns have different properties of the fabric. Although care and in general, rise to the forefront for the majority of consumers, other factors become evident during natural wear and tear. If you are in search of Acrylic Vs. Cotton Hat, you are here at the right place. Here we will check about both fabrics’ properties and find which is better to wear. Does Acrylic Keep You Warm? 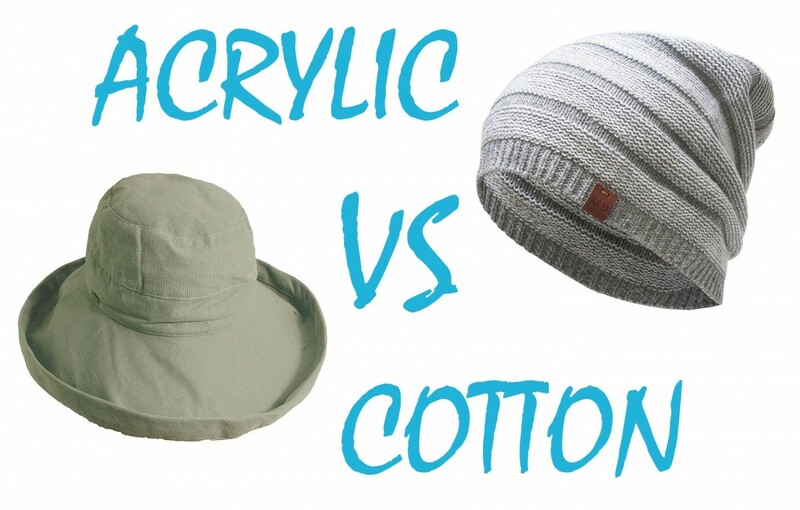 Now let’s look at Acrylic Vs. Cotton, Hats, and bennies. Image from: Scala Women’s Medium Brim Cotton Hat. Cotton is the most widely used natural textile fiber in the world. It must be borne in mind that the cotton industry represents about half of the world consumption of textile fibers. Thanks to industrial achievements, since the 19th century, cotton has become the first textile fiber in the world. It is a natural textile fiber such as wool, silk, and linen that differ from synthetic fibers such as acrylic, polyester, and polyamide. This fiber has several properties that make its use so widespread: it absorbs moisture and expels body heat, dyes well, does not generate static electricity, is insulating and supports high temperatures. One of the main advantages of cotton lies in its maintenance. It can be washed without problems from 30 to 40 degrees in the washing machine, easily ironed and admits the use of bleach. The cotton fiber is usually transformed into the thread to manufacture fabrics and has an infinity of uses in clothing, home, decoration, and other sectors. Cotton is one of the fibers mostly used for the manufacture of fabrics and for the manufacture of yarns. Only cotton yarn is considered one of the basic materials around the world for weaving. Since it is a pleasant material that is worn almost every day, it is comfortable to wear cotton hats. Its use is very popular in countries with a warm climate. On the internet, you can find a wide range of cotton types for different uses. And nothing better than this garment in a season like spring, although its use extends throughout the year. Image from: Comfortable Soft Slouchy Beanie. Acrylic threads are made of synthetic fibers. This thread of synthetic or artificial filaments goes through a series of manufacturing steps, including the mixing of chemicals, heating, and melting. This type of thread has both favorable and unfavorable qualities. For example, acrylic is resistant to abrasion, absorbs water for repeated washing and is resistant to wrinkles and shrinkage. Unfavorable qualities include moderate tolerance to ball formation and a propensity to retain body odors. One of the most favorable attributes when buying acrylic beanies or yarn for knitting beanie projects is the cost. These yarns vary in price, ranging from basic low-cost yarns, two-ply yarns to expensive novelty acrylics, brushes and blends. Although acrylic hats vary in fiber content, certain blends offer a softer feel, which refers to the softness of the knit material. The fabric also has less stretch and not crimped like wool, which can irritate the weaving hands. Depending on the quality of the acrylic yarn and gauge, the knit hat can also have a stiff appearance similar to when finished. The simple answer to the question of ‘does acrylic keep you warm’ is yes, the fabric has insulative properties. Basic facts regarding acrylic make clear the benefits of this material. Acrylic fabric is the synthetic material that is often used to replace wool, according to the University of California Santa Barbara. Acrylic material offers the physical traits of wool. 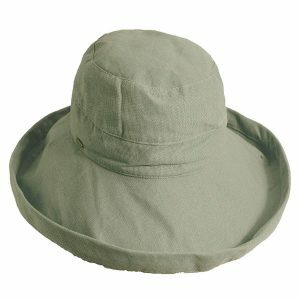 Per the studies conducted at the University of Georgia, this fabric is moisture and sun damage resistant. The ability to reduce humidity affords thermal regulation, increasing heat retention. While acrylic itself does keep the wearer warm, as with all fabrics, telltale signs must be considered to establish the individual unit of clothing’s heating capacity. Provided the material is dense enough to suit the season’s conditions, acrylic offers warm to wear. For winter, layers are ideal since they facilitate insulation. The tighter the weave, the better the rate of heat retention. Looser stitching allows more airflow, though affords more opportunity for cold air to enter. Given the acrylic stitching is sufficiently compressed, the material offers adequate warmth. Regardless of the fabric, the proper fit of a piece of clothing will directly impact its thermal properties. An adequate fit keeps warmth in and prevents heat loss through lack of appropriate coverage. When the item fits properly, acrylic material provides a thoroughly warm clothing experience. Provided all of the above necessities are met, acrylic fabric offers the warmth that couples with the durability of synthetic fibers, making it a suitable material for clothing and accessories. Although both acrylic and cotton have properties that do not irritate certain types of skin, consumers allergic to natural fibers such as cotton can find solace in acrylic alternatives. Cotton which is made of soft and fine curly fibers produces light cotton. This soft texture and light material are better tolerated against the skin according to your skin type. Whether you choose acrylics or cotton hats, two key elements are applied to the user, stretching and recovering enough fabric, ensuring a proper fit around the head and comfort, regardless of your choice. The clothes bring fiber in order to facilitate the ironing of the modern woman, but it is warmer and usually makes little balls. The cotton, for its part, requires a little iron plate to be impeccable, but it is cooler and the clothes shrink a bit. The cotton threads offer multiple benefits among which are it is a natural fiber. It does not cause skin irritation that triggers dermatitis and offers purity and quality when not treated with chlorine. Also, It does not have toxic residues and therefore obtains a greater softness. In addition, cotton is a natural fiber, so it allows the skin to breathe. There are garments that have mixed cotton and acrylic, note that the cotton is higher so that your clothes do not expand. See the label with the recommendations of washing, if it is hand then to wash by hand if it is in machine uses soft cycles. If you are trying to figure out which fabric is better in beanies whether Acrylic or Cotton, let us check it out. We would say acrylic is a lot warmer than cotton. If you are living in such a country where it does snow, you must go with the Acrylic. And if is not, you may go for cotton. 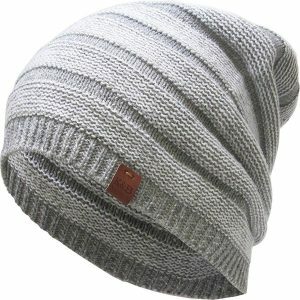 In addition, Acrylic beanies have long been a popular choice for their funky and casual hand-knit designs. Also, it is warm, frizzy, heavy and often loose-fitting. In this way, Acrylic Beanies can be a good choice.